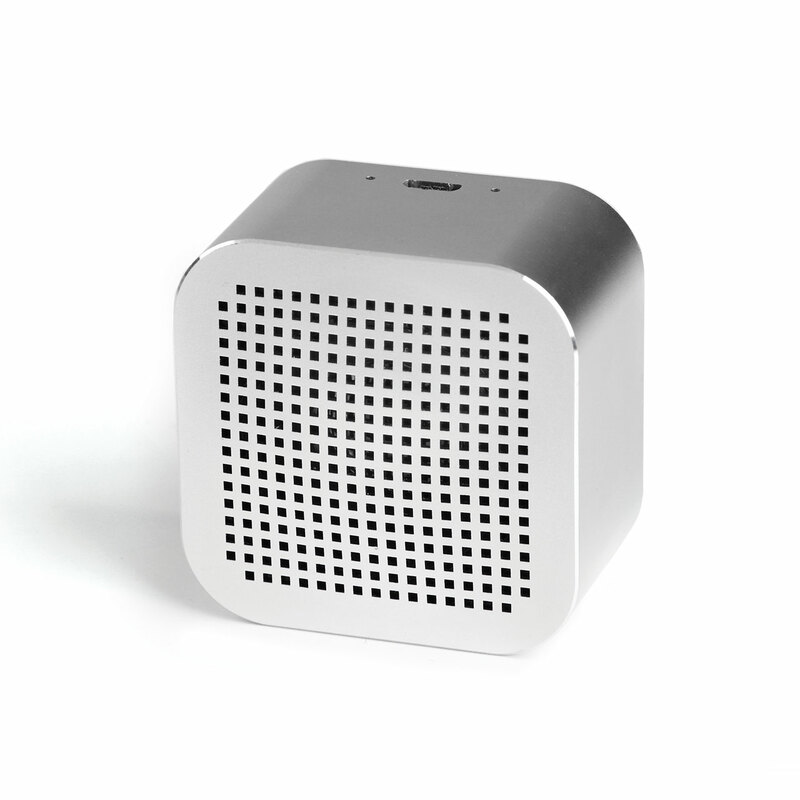 Micro in size but large in sound! 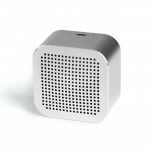 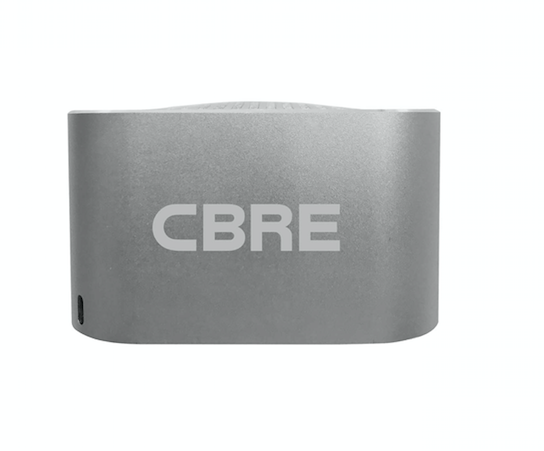 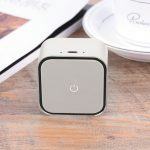 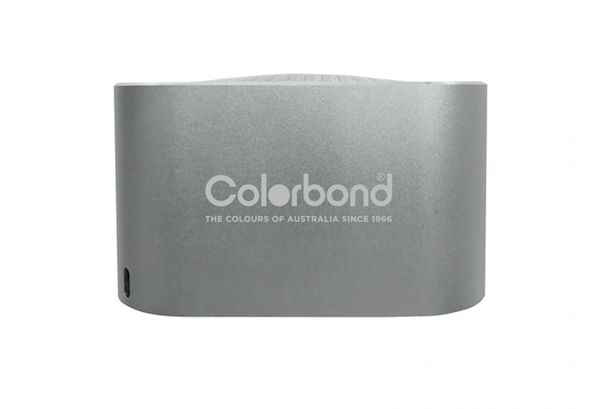 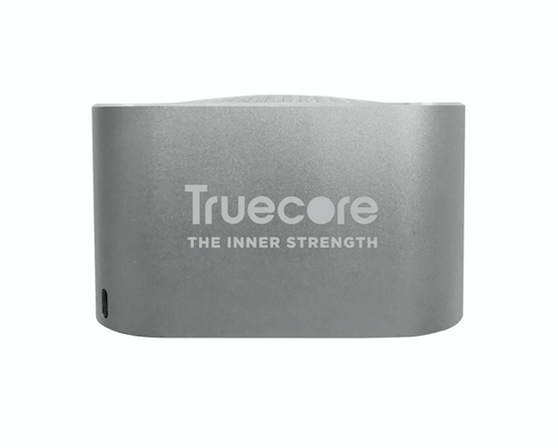 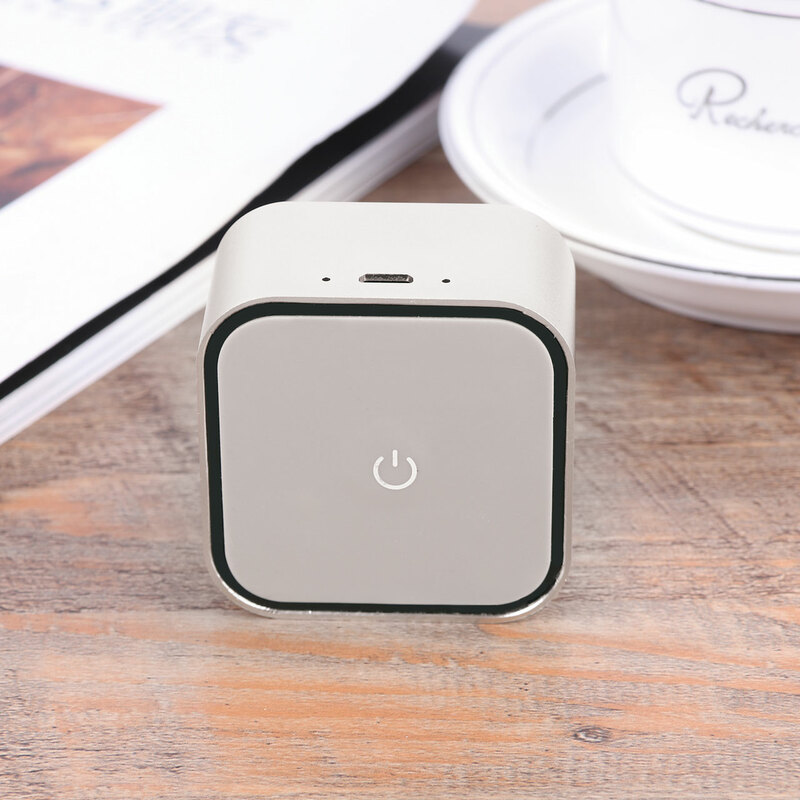 This elegant metal wireless Bluetooth speaker delivers your logo engraved in a great style combined with high quality 3W sound. 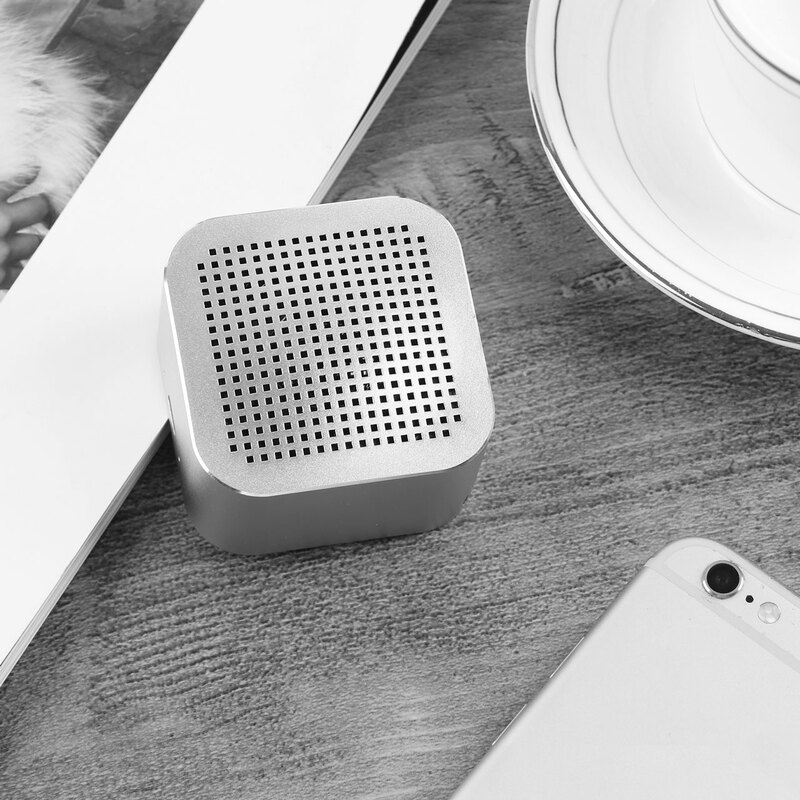 Looks the part on your desk, in the kitchen or even on your bedside table for early morning music.